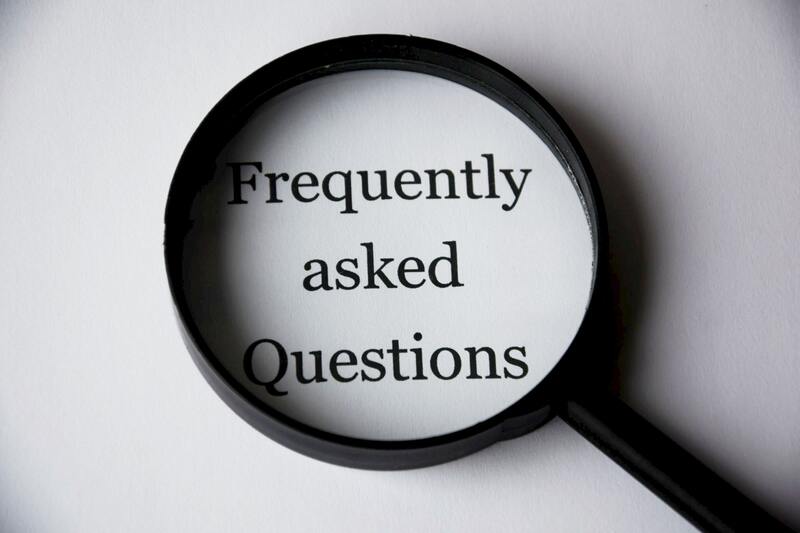 FAQ - eContractors - Get Your Questions Answered Now! DO I HAVE TO PAY IN FULL? No! You may put a down payment, then have 10 easy monthly payments. DO I SAVE IF I PAY IN FULL? Yes! There are two main ways to save on your annual premium. 1) Mail in a check instead of paying your policy with a credit card to save on the paying an extra 3% processing fee. 2) Pay in full and save on paying the financing fee. DOES MY GENERAL LIABILITY POLICY INCLUDE WORKERS’ COMPENSATION? No, although we do offer Workers’ Compensation policies! DOES MY GENERAL LIABILITY POLICY INCLUDE A BOND? No, although we do offer Contractors Bonds! DOES MY GENERAL LIABILITY POLICY INCLUDE COMMERCIAL AUTO? No, although we do offer Commercial Auto policies! DOES MY GENERAL LIABILITY POLICY INCLUDE AN UMBRELLA? No, although we do offer Umbrella policies! CAN I BUNDLE MULTIPLE DIFFERENT TYPES OF POLICIES? Yes, we can build you a package containing multiple policies! However, there will be multiple policy numbers specifying which policy it is.